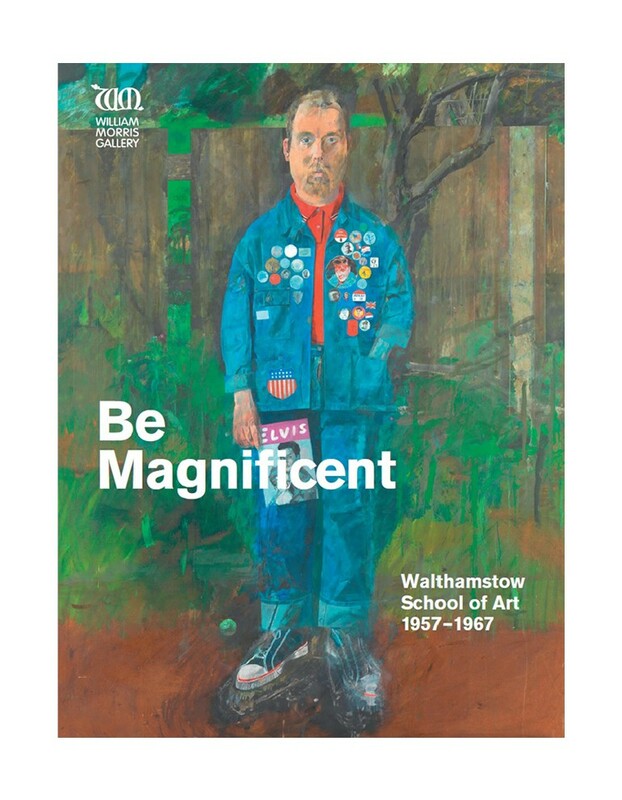 The ‘Be Magnificent’ exhibition at The William Morris Gallery explores the influence of the Walthamstow School of Art, and the many talents that emerged from it, including Ian Dury, Ken Russell and Peter Greenaway. After collaborating with Vestry House Museum for my ‘Small Wonder Records’ exhibition last year, I was thrilled to be asked to contribute a chapter to their ‘Be Magnificent’ book, covering the music scene in Waltham Forest in the sixties and early seventies. I’d already done research into Bowie’s time in Waltham Forest and interviews with those lucky enough to catch the stars who graced the stage of the Granda/EMD, but this offered me the space to delve into much more depth and talk to some of the bands and artists involved. From the jazz scene at The Bell where Ian Dury and his mates hung out to the myriad of youth clubs dotted across the borough, the chapter looks at as much as possible right up to the ‘head’ scene and ‘gathering of the early 70’s with local groups like Mandrake Paddle Steamer before ending appropriately enough with Small Wonder Records opening it’s doors after finding inspiration at a gig featuring Ian Dury. 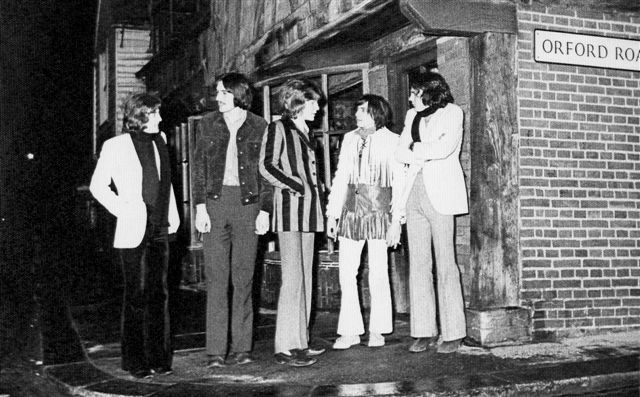 The chapter also includes a selection of fabulous photographs from the period, flyers, tickets and even hand written notes from Dury’s own jazz night. Walthamstow School of Art cultivated some of the most influential creative talent of the 1950s and 60s. Leading names in art, fashion, music and film studied and taught here – including Pop artists Peter Blake and Derek Boshier, musician Ian Dury, filmmakers Ken Russell and Peter Greenaway and fashion designers Celia Birtwell, Marion Foale and Sally Tuffin. Be Magnificent explores this groundbreaking era at the School. It shows the early work of these seminal artists and designers and reveals how they took art and culture in radical new directions.